Well maintained studio with responsive owner. New TV & carpet in late 2015. Flat Panel TV in living/sleeping area and bathroom! Full exercise facility on site. Complimentary covered valet parking. Floor to ceiling glass to enjoy the view. I'm live in Charlotte, NC and have enjoyed visiting Las Vegas since my first visit in 1987 (stayed at the Dunes which is approximately where the Bellagio Fountains are now!). I have 3 properties at Signature on VRBO (listings 344994 & 397813) and a beach property in Holden Beach, NC (listing 751993). In 2010 I closed on a 23rd floor strip side unit in tower 3, that was a short sale. I've had good experience renting it through VRBO, and purchased a 15th floor strip side unit in tower 3 in January 2012, and then this 23rd floor strip side unit in tower in June 2012. The view from the 23rd floor of tower 1 is fantastic! There is a nice view of City Center (Mandarin & Aria), Monte Carlo and NY NY. The climate controlled walkway with moving sidewalks will have you at the MGM Convention Center/Pool Entrance and Studio Walk is just a couple minutes. The MGM monorail stop is just around the corner as well. Personally I use the onsite exercise room daily, and the free wireless internet for my guests is widely appreciated (there is nothing worse than having to pay $15-20 daily to check your e-mail!) Each of the 3 Signature towers has a pool and hot tubs. The pool in the middle (at tower 2) is heated year round at 85 degrees and gets plenty of winter time use. Guests can also use the very nice MGM pool during season at no cost. The hot tubs are operational year round, including of course the ones at the tower 1 pool, and are nice in the colder months. Great location, very kind and helpful staff. Clean and well equipt lodging. We will be back! Thanks glad you found everything clean, well equipped and the staff kind and helpful. Lovely room with a view ! Everything was in order: extraordinarily comfortable bed; well appointed kitchen. We're extremely happy to recommend this property !! Very nice, will stay here again! Happy to have you back any time Victor. Thanks as always! The only place I will stay while in Vegas. Thanks Joel. Same here! Lol. I haven’t stayed anywhere else since 2010! Come back any time! We loved this place. It was great to have it connected to the MGM Grand but could be removed from it all when we wanted to. Would definitely stay here again. This was a great place to stay; it was away from everything when you wanted and close enough when you needed to be near the action. 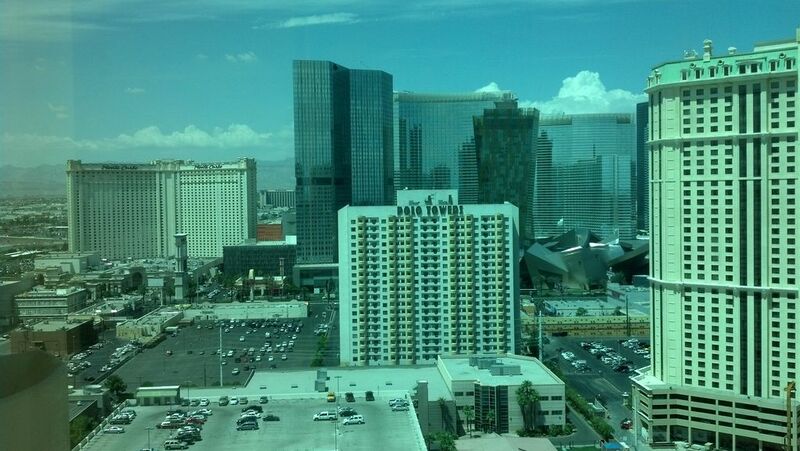 I now see why people stay at the MGM Signature! We would definitely stay here again.